The Port Authority of NY and New Jersey Police Departments are investigating after a cleaning crew found a dead fetus on a plane that flew from Charlotte-Douglas to LaGuardia Airport. The fetus was between three to six months along. But at around 6 a.m. Tuesday morning, the cleaning crew found the fetus hidden inside the toilet under sheets of toilet paper. 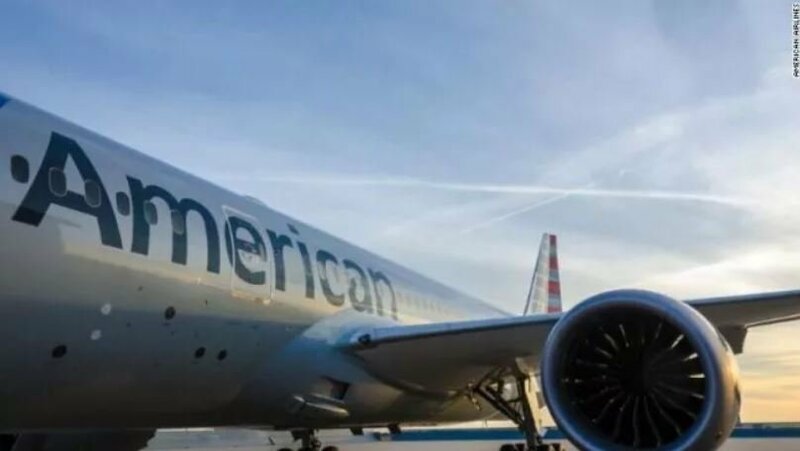 A "high-ranking police source" told the outlet that cleaning employees discovered the baby on an American Airlines Airbus A321 plane, located in Hanger 5 at Terminal B. The plane's last flight, 1942, landed Monday night at LaGuardia from Charlotte, North Carolina. An autopsy is being performed on the fetus to determine cause of death. "Please contact law enforcement for additional information", an American Airlines spokesman said. In a statement to WNBC, American said, "We have no major impact to our operation this morning while we are working with law enforcement on an investigation". The plane was being held at Terminal B while the medical examiner's office responded to the scene. Just before 9 a.m., the airport tweeted about possible delays over the incident. The Queens district attorney's office is investigating.